Natalie, and her team also offer their incredible hair services Internationally. 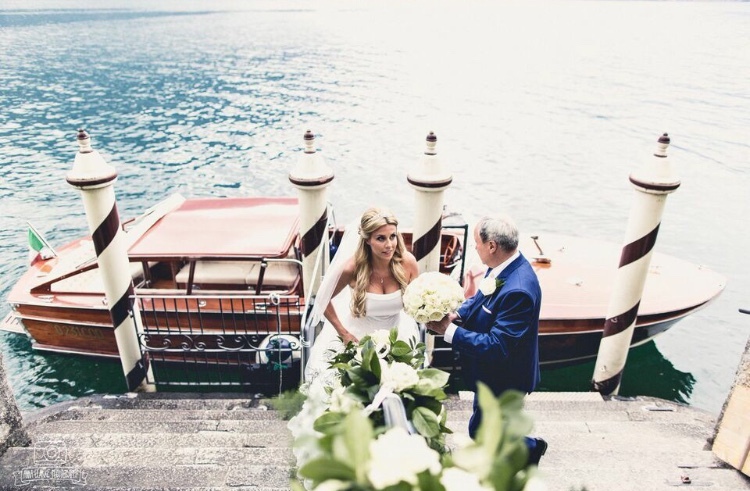 Natalie feels that "Brides marrying abroad are far less stressed, and much more relaxed and happy, when having a UK stylist who can do trials at home, and then travel over to them for the big day. It makes for a much happier, chilled & glamourous bride who knows exactly what she's getting and what the final outcome will be"
International weddings are something Natalie and her team are used to and have travelled to several countries and Islands including Spain, Italy & Ibiza.